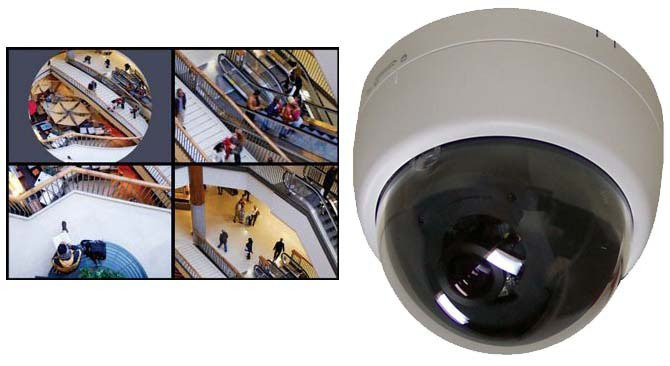 An integrated security system can do more than sound a siren or call the monitoring station. It's capable of automation tasks designed to further protect your home and office. 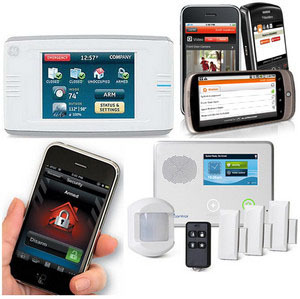 We provide complete security services from alarm installation to alarm monitoring services. With video surveillance capabilities over the Internet, you can get a visual check of your home and office via your office PC, PDA or smart phone, as well as cellular back-up for your security system should your landline go down. Adding cameras around the perimeter of your home and office will further enhance your security. A camera on your front porch enables you to see who is at the door through any monitor. Protect yourself, your loved ones and your property with a custom security system. We serve the areas of Newport Beach,Corona Del Mar,Laguna Beach,Costa Mesa,Mission Viejo,Ladera Ranch,Manhattan Beach, Santa Monica,Westwood,Seal Beach, West Hollywood,Rancho Palos Verdes,Palos Verdes Estates, � 2013, All rights reserved. Photos and text used by permission from the copyright owners.